Based in Kenilworth, Warwickshire we have been working as Primary School Architects since 1967, working with Primary Schools across Warwickshire and Coventry. Our primary school projects range from classroom, hall and admin extensions to feasibility studies and construction of complete Primary Schools. 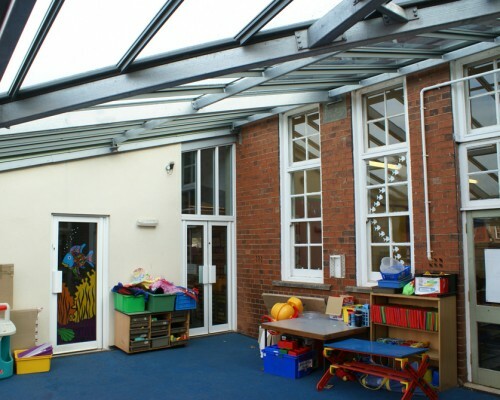 For more of our Primary School Architect Projects – visit Primary Education. If you are looking to appoint a Primary School Architect contact us for a free preliminary discussion.